Nagad New Mobile Banking! 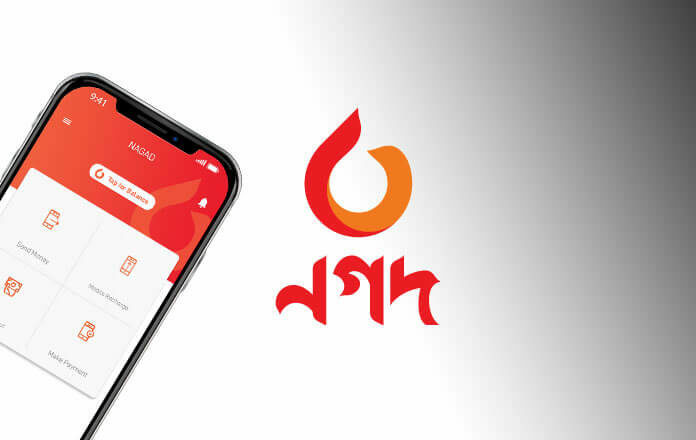 Nagad is the digital financial service of Bangladesh Post Office. For the first time, mobile banking was started by the government of Bangladesh. Nagad is a dynamic and secured digital financial service. A Nagad customer can transaction very source. The Nagad customer can make more transactions from all other mobile banking. Nagad client will be able to make a single transaction of Tk 50,000 and maximum Tk 250,000 in 10 transactions per day. Withdraw constant quantity through the constant range of transactions per day within the mobile wallet. 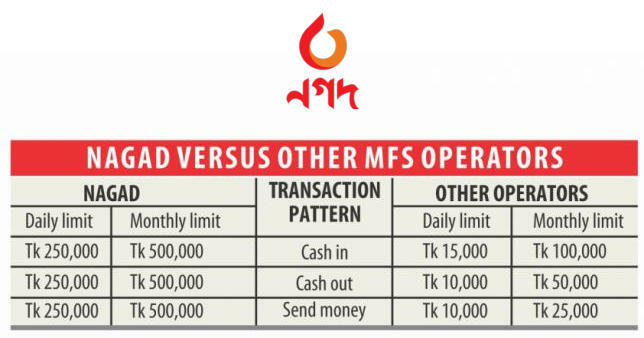 bKash, Rocket, uCash, SureCash customers can Cach-In 15,000 per day but withdraw maximum Tk 10,000. So, this is the best opportunity for Bangladeshi people. The Nagad Banking service already started you can check your nearest city, town, bazar. Go to the nearest Nagad Uddokta point. Customer will control Nagad account by using application, Nagad app works fastly. We recommended using the smartphone app.